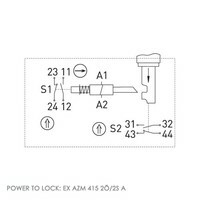 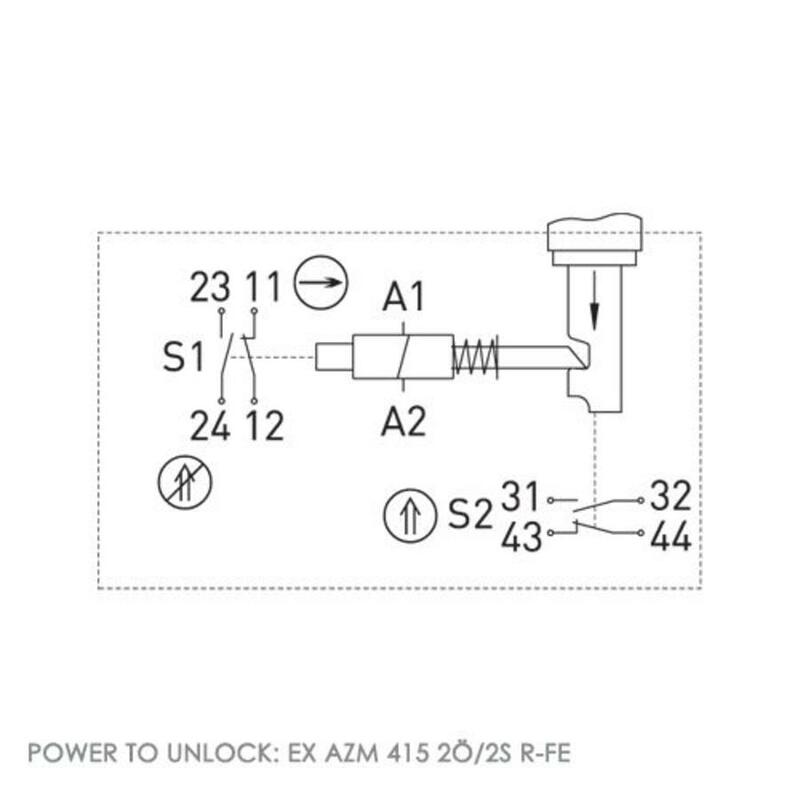 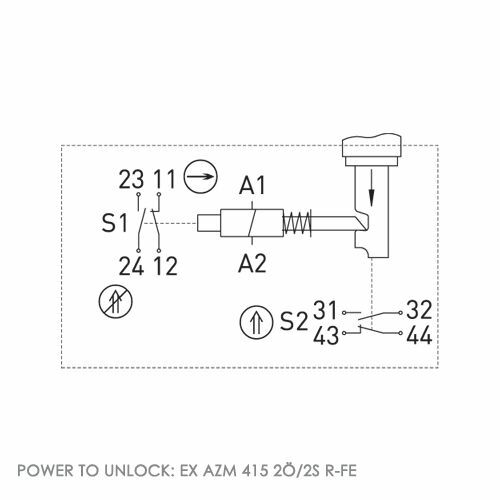 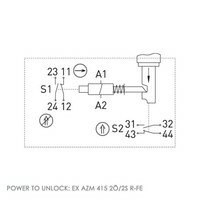 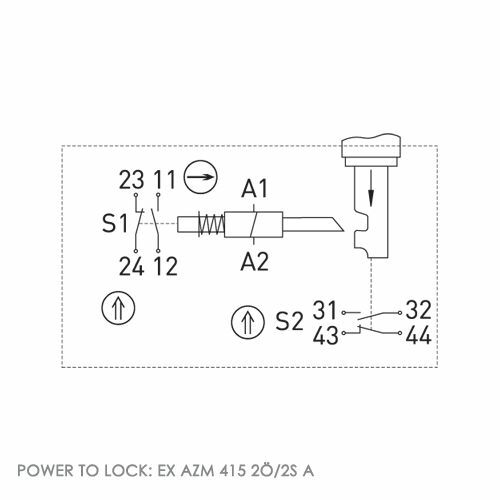 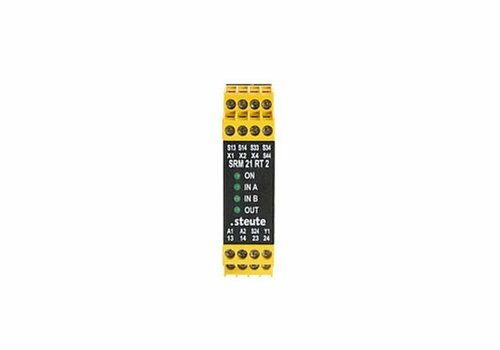 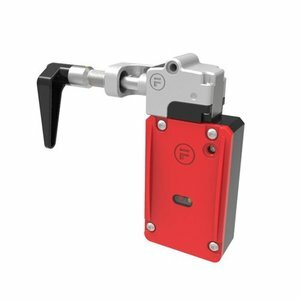 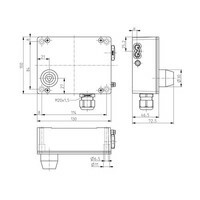 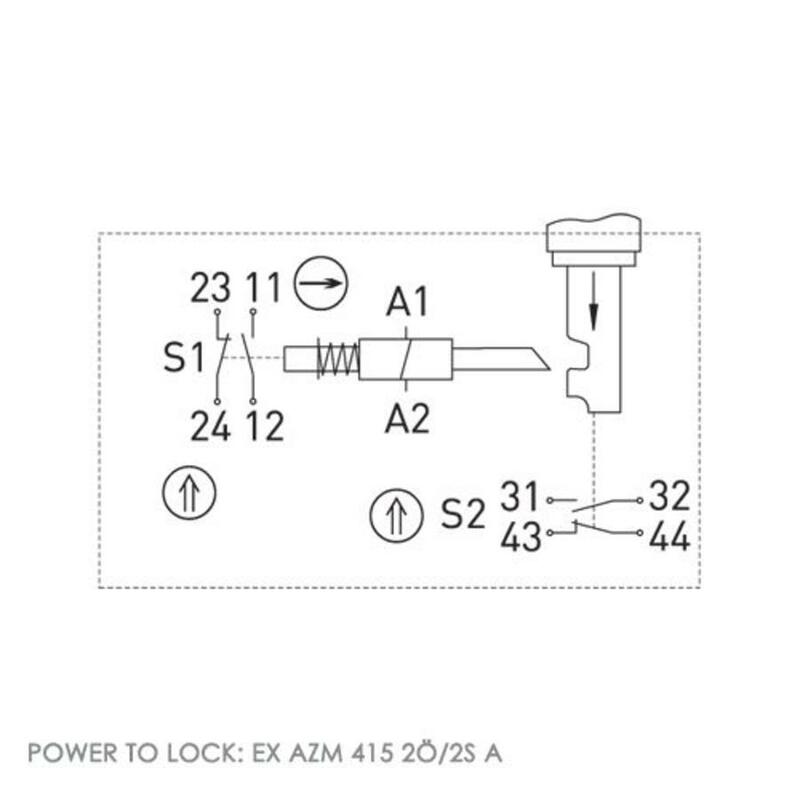 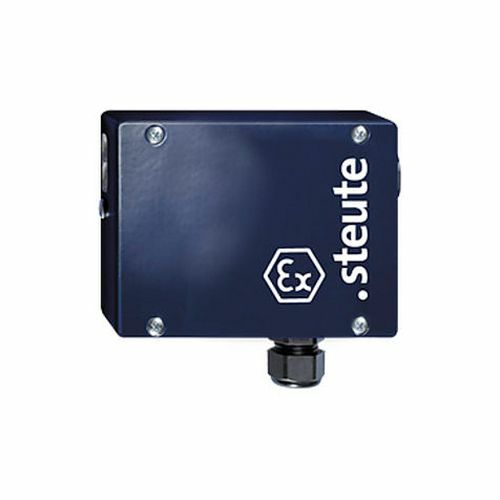 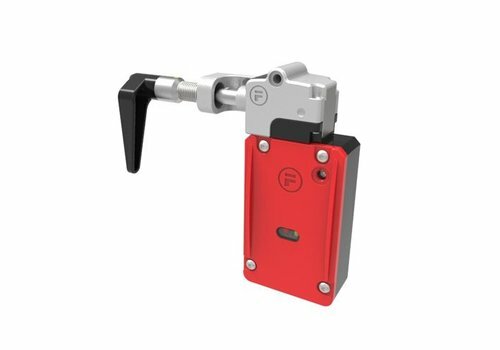 Actuator operated solenoid safety interlock switch Ex for use in machine guarding applications. 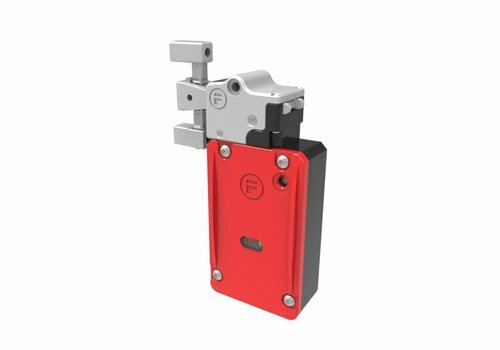 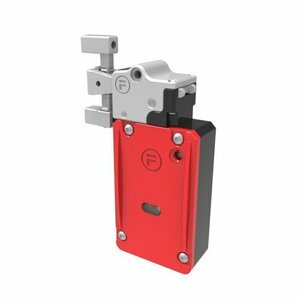 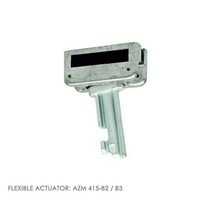 Adjustable ball catch (50N - 200N). 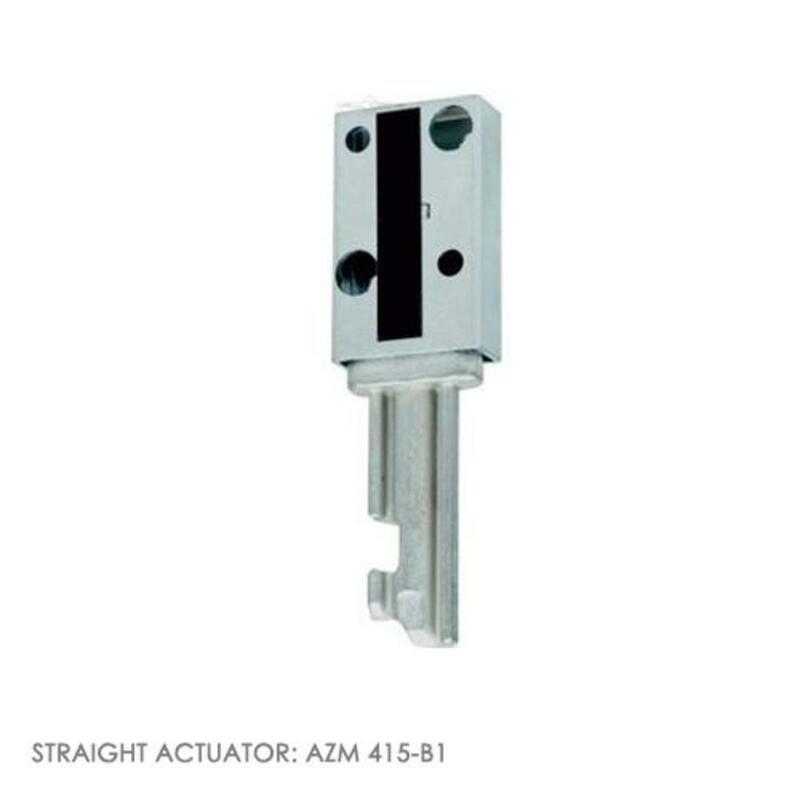 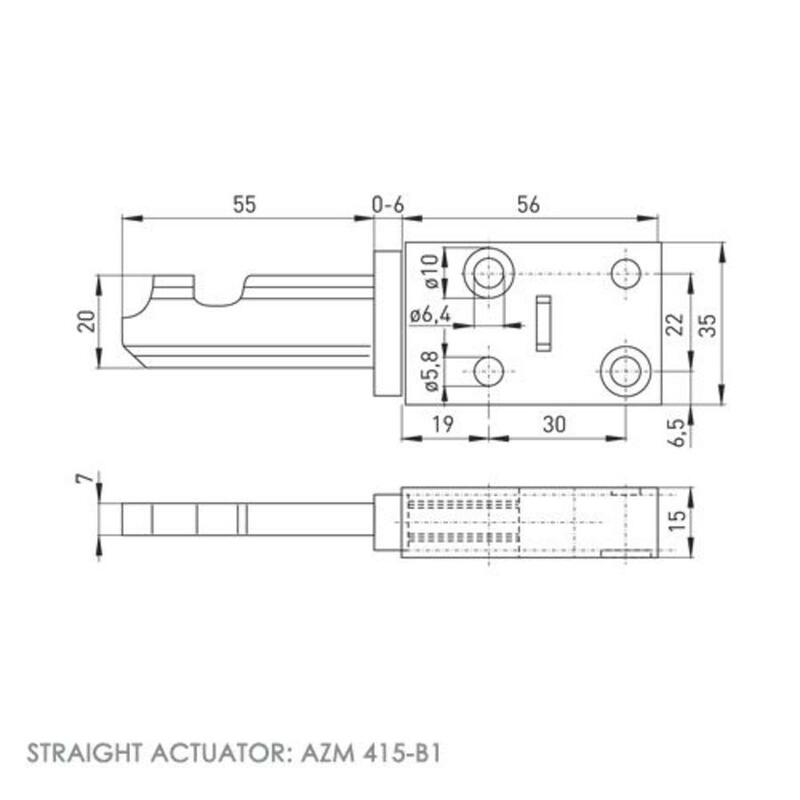 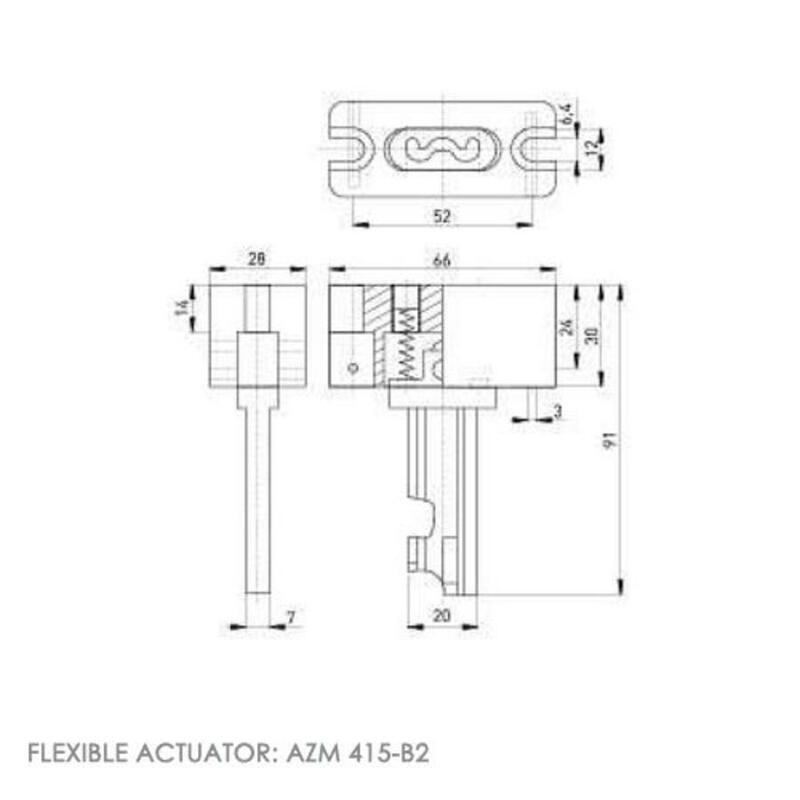 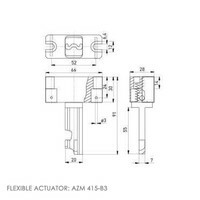 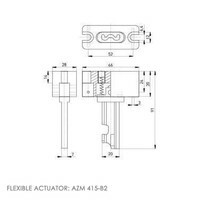 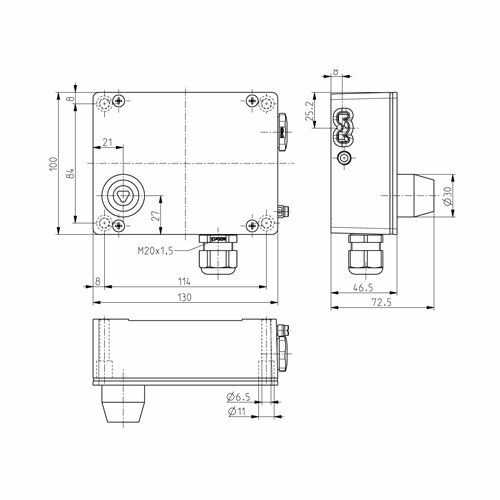 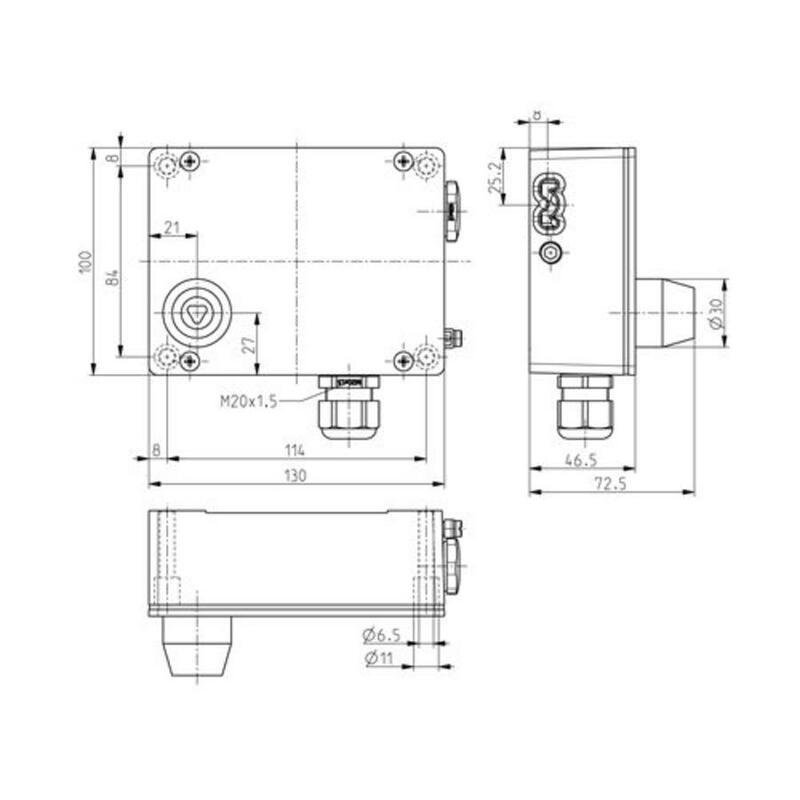 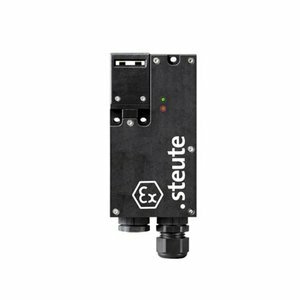 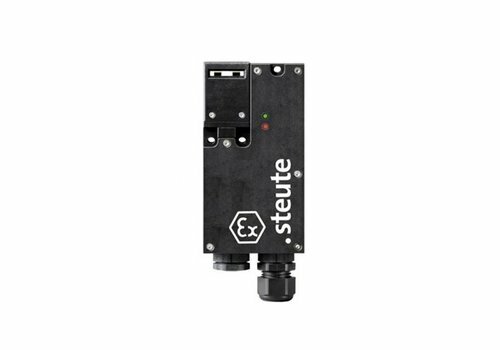 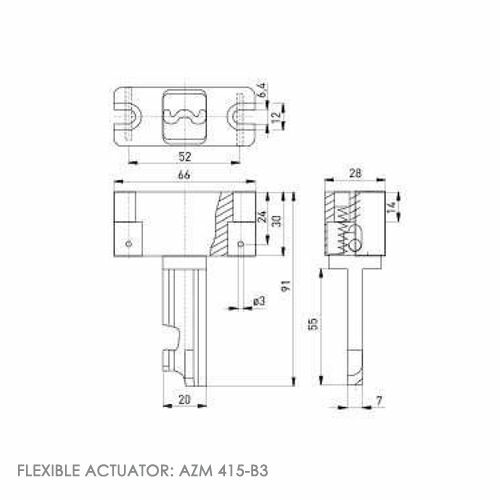 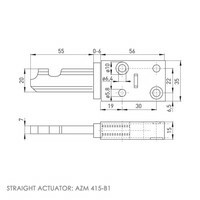 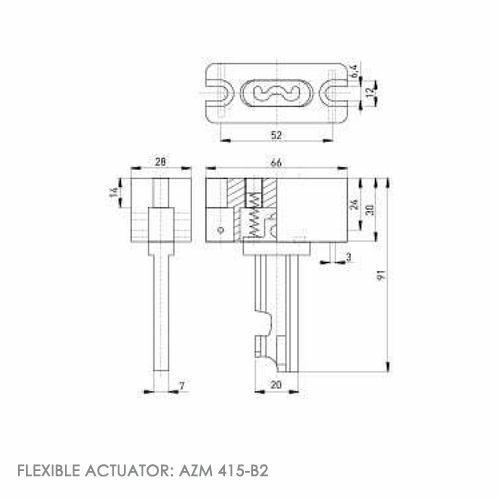 Different actuators available (AZM-415-B1, AZM-415-B2 or AZM-415-B3).